There are many reasons why iron spindles are one of the best choices when considering your staircase. Whether it is a traditional or more contemporary look you are trying to achieve, Iron spindles can help create the look you desire. Here at Cheshire Mouldings we have a range of iron spindles which vary in designs and style. Our selection includes plain and simple and more detailed spindle designs. Therefore no matter what you are looking for we have exactly what you’re looking for. Due to the strength and durability offered by iron spindles, they have become a popular choice when looking at revamping a staircase. This strength combined with the various finishing options, creates an iron spindle suitable for everyone. Iron spindle strength and durability results in very little maintenance needed. Painted spindles have more maintenance involved. Spindle repairs may require a black smith to complete them. Even though this is very rare, Cheshire Mouldings suggest periodic checks. 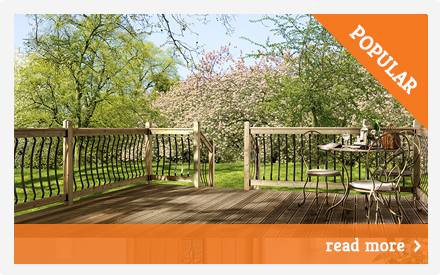 View the full spindles range here. 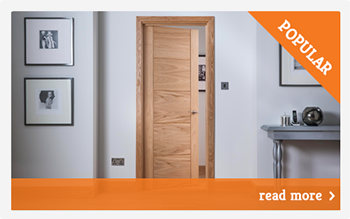 For more information on our range, call 0800 085 3465 or email enquiries@cheshiremouldings.co.uk. and one of the sales team will be happy to help. 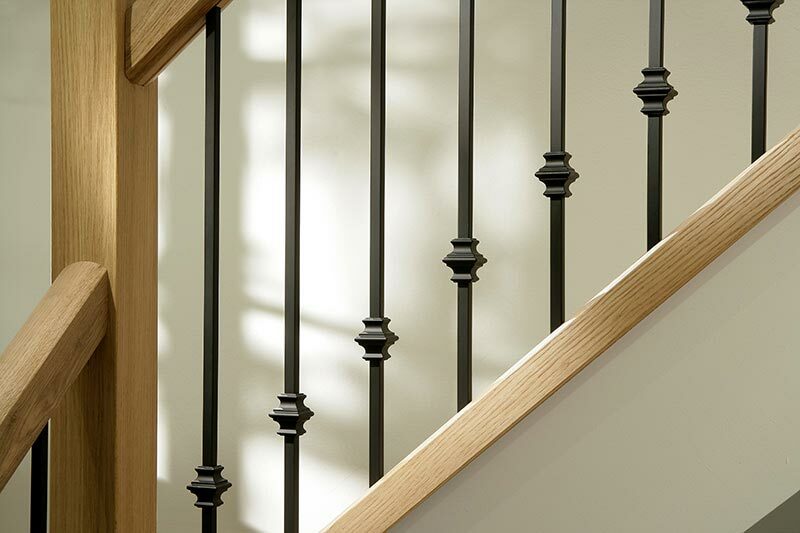 iron spindles Stair Parts https://www.cheshiremouldings.co.uk/inspiration/choose-iron-spindles/ There are many reasons why iron spindles are one of the best choices when considering your staircase. Whether it is a traditional or more contemporary look you are trying to achieve, Iron spindles can help create the look you desire. Here at Cheshire Mouldings we have a range of iron spindles which vary in designs and style. Our selection includes plain and simple and more detailed spindle designs. 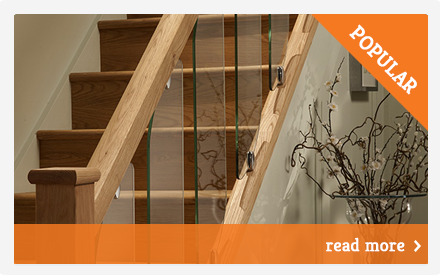 Therefore no… There are many reasons why iron spindles are one of the best choices when considering your staircase. Whether it is a traditional or more contemporary look you are trying to achieve, Iron spindles can help create the look you desire. Here at Cheshire Mouldings we have a range of iron spindles which vary in designs and style. Our selection includes plain and simple and more detailed spindle designs. Therefore no matter what you are looking for we have exactly what you’re looking for. Cheshire Mouldings Iron spindles are available in black powder coat as standard however they can be painted or tailored to suit individual needs and tastes. Iron ranges include: Square. Straight. Wavy. Due to the strength and durability offered by iron spindles, they have become a popular choice when looking at revamping a staircase. This strength combined with the various finishing options, creates an iron spindle suitable for everyone. Iron spindle strength and durability results in very little maintenance needed. Painted spindles have more maintenance involved. Spindle repairs may require a black smith to complete them. Even though this is very rare, Cheshire Mouldings suggest periodic checks. 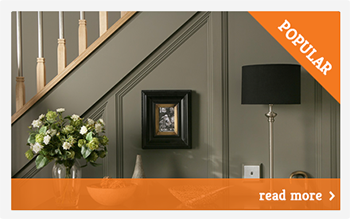 View the full spindles range here. 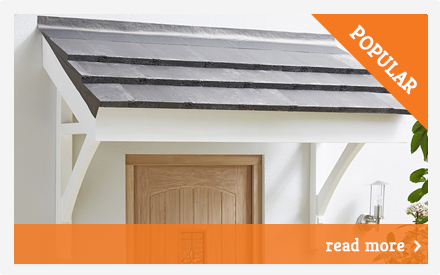 For more information on our range, call 0800 085 3465 or email enquiries@cheshiremouldings.co.uk. and one of the sales team will be happy to help.